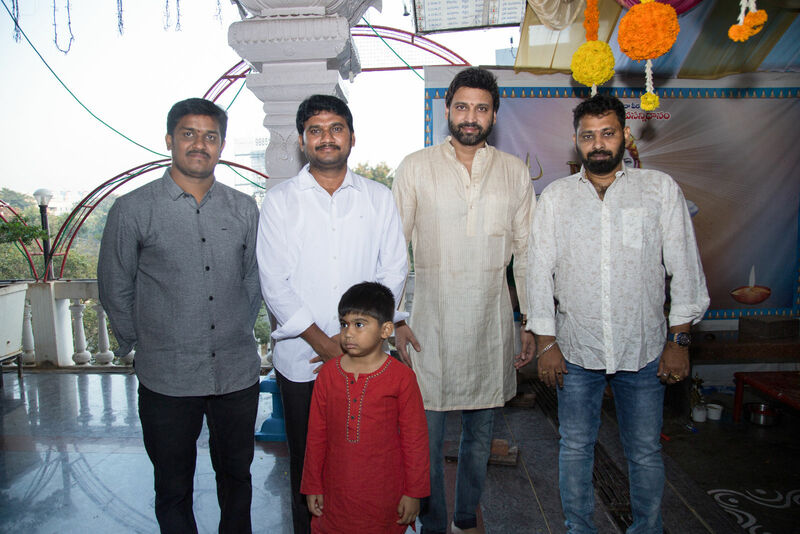 A new film featuring Sumanth in lead role is launched in Film Nagar, Hyderabad with Puja ceremony. Director Anil Srikantam is making his debut with this film. Alluri Sambasiva Reddy and Gangapatnam Sridhar jointly producing this Crime thriller film under Virat Film Makers and Sri Vignesh Karthik cinema banner. Malayalam Actress Anju Kurian is roped in to play the female lead. 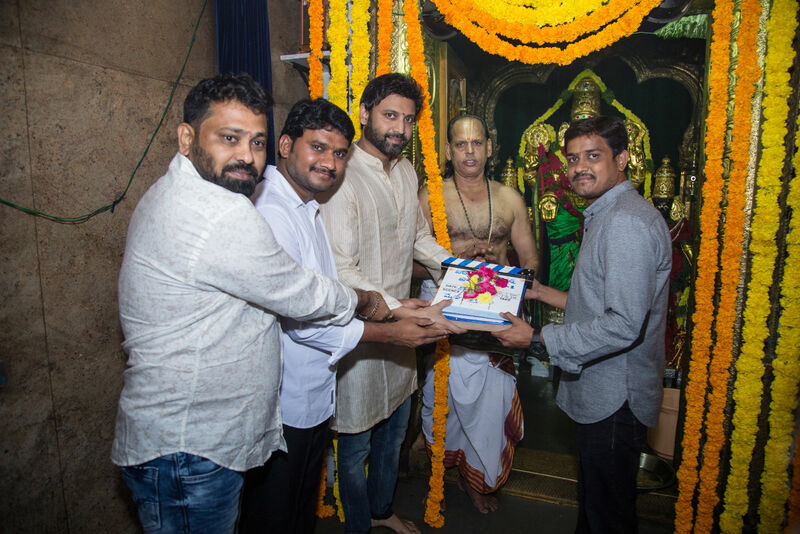 The film is launched today morning in Film Nagar Temple, Hyderabad. On this occasion, Producers Alluri Sambasiva Reddy and Gangapatnam Sridhar said “It’s a different concept Crime Thriller film. We are happy to rope in Sumanth and his character will be one of the major highlights in the film. Regular shooting of this film will begin from November First week. We will shot the film in different location of Hyderabad, Vizag, Araku and Kerala”. Murali Krishna and Satyam Rajesh plays other important roles.